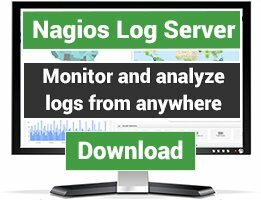 Nagios plugins for monitoring Postfix. There are 20 Listings in this Category.List your addon or plugin here! 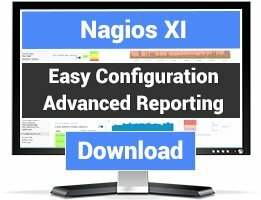 Nagios script to get the value of active, deferred, corrupt, hold and bounced mails in postfix and generate warning or critical notify like you want. This perl check the mailbox quota of zimbra email software. Basic monitor that checks if Postfix is up and running. This will display the current queue of Postfix. Plugin displays the current length of postfix queues. The script returns the length of Postfix queue by parsing output of postqueue. To Check the vpopmail quota. Check different postfix queue with personalized warning and critical. 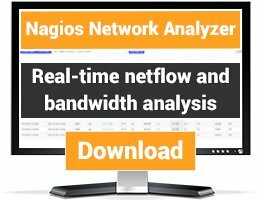 Also include perfdata for nagios or centreon.